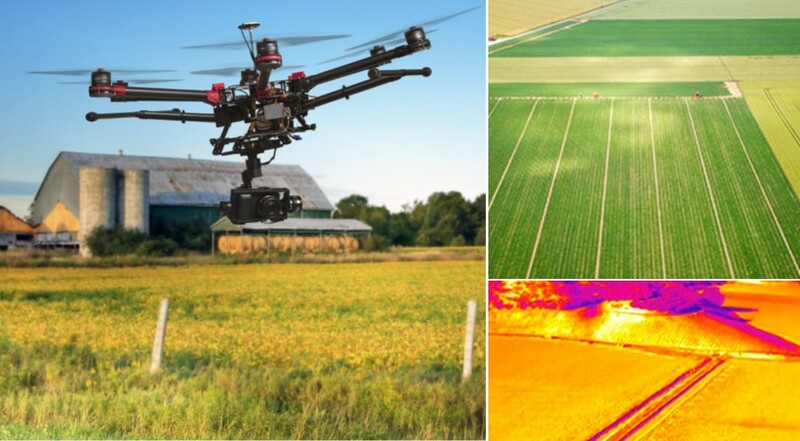 Precision Agriculture Geo-tagged aerial imaging measures crop health to help maximize yield. Multi-spectral image capabilities include RGB, thermal, and near infrared. 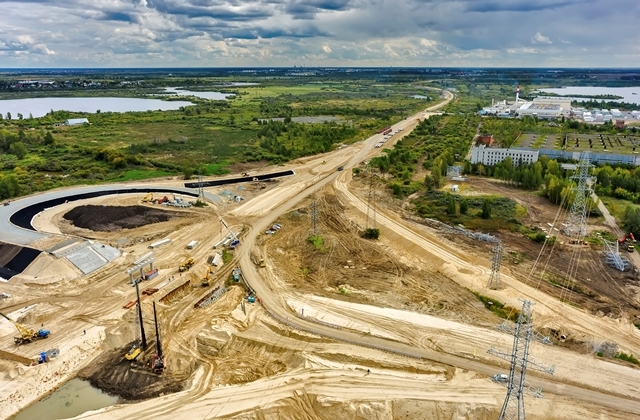 Worksite Intelligence Plan projects with detailed aerial data of worksites and surrounding areas. Monitor ongoing progress to optimize management decisions. 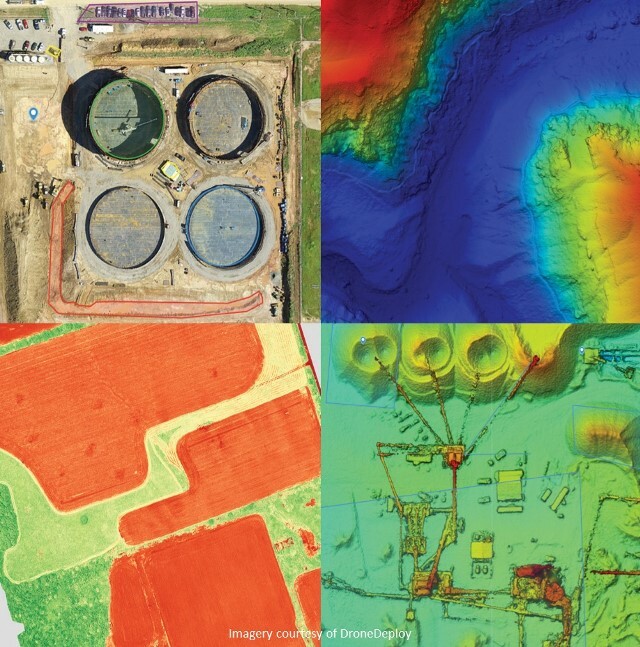 Tract Surveys Complex aerial data collection is simplified using orthomosaics, terrain models, NDVI analysis, and 3D modeling.